Imagine – Pogue does a little parody of John Lennon’s “Imagine”. My Way – Pogue does a little parody of Paul Anka’s “My Way” (known by most for being performed by Frank Sinatra). For the record Paul Anka is still dead to me after his Nirvana cover. There’s also the music video for the “My Way” parody “I want an iPhone“. 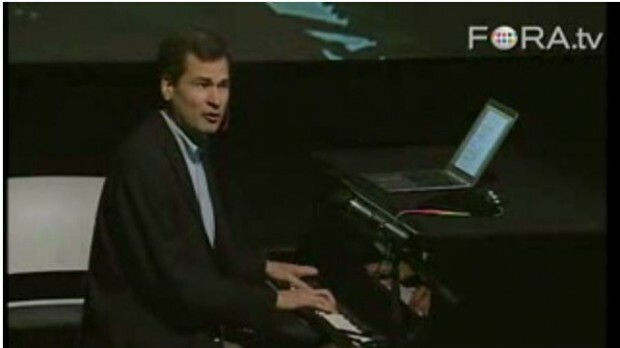 For those who don’t know, in a previous live David Pogue spent some time on Broadway on the music side of things. Nice way to start off MacWorld week right? I’ve got another for later in the week. Will Touch Screens Ever Take Over?